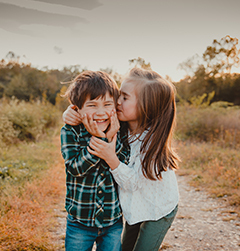 click for source find out here Having children of my own, and knowing how fleeting the moment is when you’re giving birth (even if you’re in labor for hours), I understand the importance of remembering that time that you meet your little one for the first time. Even if you remember the last birth, each one is different, unique. Every one of us comes into the world a different way, and capturing those moments are so important and so special. Spending a few hours with Sara and Grant, and watching their world change forever the second that they meant Tallulah Rae? It’s why I do what I do. The amazing power that our bodies have as women has always astounded me. Watching Sara go through labor naturally was one of the more humbling things that I’ve been part of in my life. 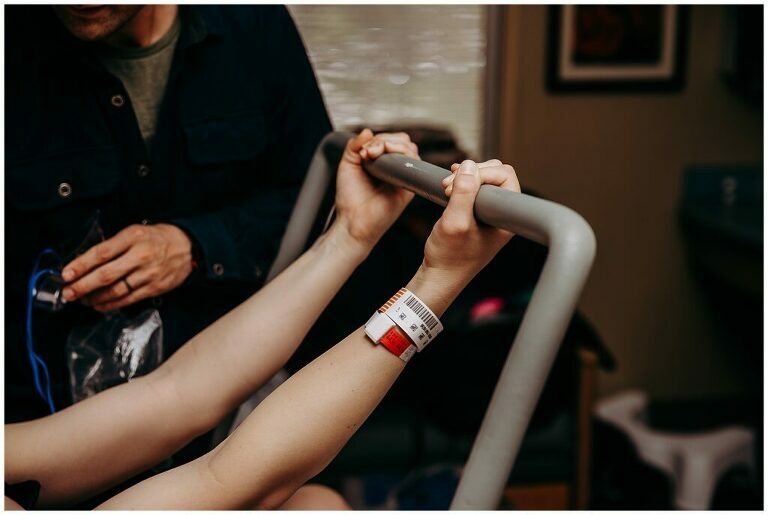 It was those in-between moments – when contractions were hard, she toughed them out like a champion, and in between them? 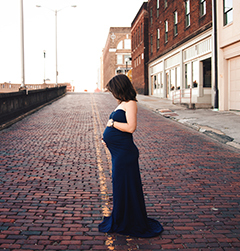 She was the most calm, serene, at ease mother-to-be that I’ve ever met. 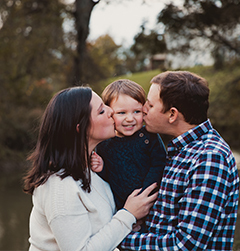 “I am beyond thankful that my husband and I decided to have Whitney document our delivery at UT. Whitney photographed some of the sweetest moments in our relationship. It was powerful to see the last few minutes as a family of two and then the birth of our daughter and becoming a family of three. I asked Whitney to capture my husband seeing our baby for the first time because I knew I wouldn’t be fixated on him during that moment and I wanted to experience it through pictures. Whitney not only captured that moment beautifully but I was able to see my reactions and our first bonding experience. 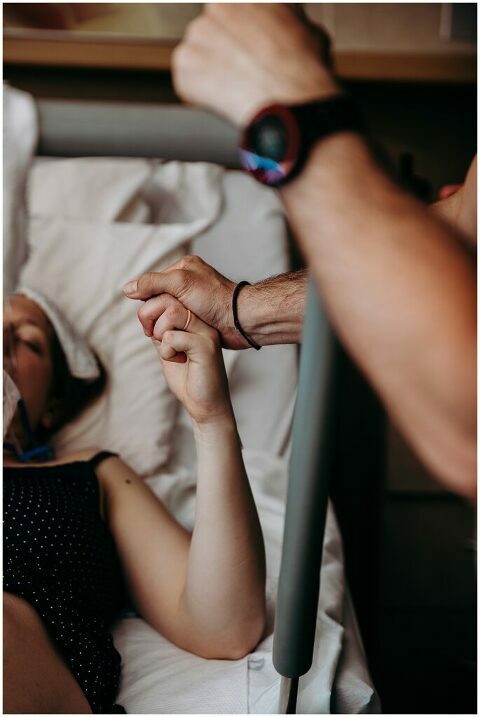 I fell even more in love with my husband on our daughter’s day of birth and am beyond grateful that Whitney was able to document it. My favorite pictures are seeing his pure reactions following the birth. Whitney captured him crying and then laying down next to my face telling me we did it and that we had a daughter. I get choked up every time I look at those photos and think of that moment. I would never have been able to fully appreciate this or even remember it if I did not have these pictures. Whitney also beautifully captured when our girl first latched and I breastfed for the first time. I was riding such a high during the birth that honestly my first defining moment of truly feeling like a mom was about 30 minutes later. I am so beyond grateful that this moment was captured and I can’t wait to show it to my daughter one day. “Sadly, my mom and dad were unable to come down and be with us during the birth. These pictures made them feel as if they were there. As grandparents they appreciated the pictures more than words can truly express. Another amazing part of this incredible experience was seeing the love and support between Sara and Grant. The encouragement, the love, and the excitement to meet their new baby girl was felt by everyone in the room. They were the perfect pair – that is, until they met Tallulah Rae. Capturing that moment that their lives completely changed and they were instantly ready to take on the world as a fierce trio was truly my honor. Grant said a few amazing words, too. Thank you so much for this phenomenal review, Grant! Your life, it’s an amazing story, and each chapter begins and ends with these amazing cliffhanger moments, waiting for what’s going to happen next. 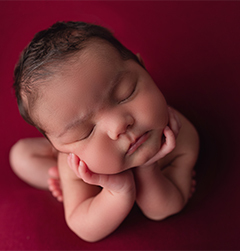 Part of the reason that I love newborn and family photography is that I get to capture those moments. 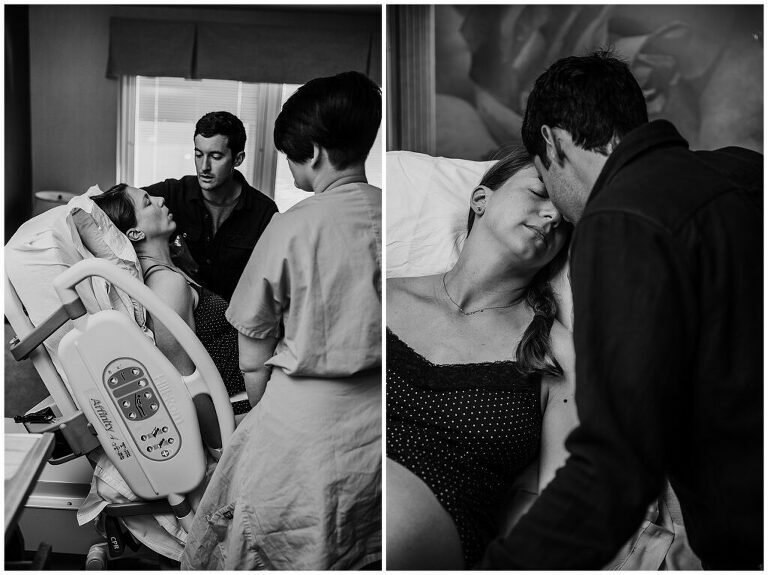 Birth photography holds an extra special place in my heart, because it truly is the beginning of something so amazing. I want to be the one who helps you share these moments with the world – or just with those that are closest to you. To Sara and Grant: thank you both for sharing this part of your journey with me, letting me capture these incredible moments, and then sharing them. I know that Tallulah Rae is one lucky girl to have two amazingly incredible, strong parents like you.